The three core industries of IOI Group are Oil Palm Plantation, Resource-based Manufacturing such as refineries, oleochemicals, and specialty oils and fats, as well as property development. - First/Second year undergraduates must have a current CGPA of at least 3.3, Upper Second-Class Honours or equivalent. - Applicants must also possess outstanding co-curricular achievements and leadership qualities. 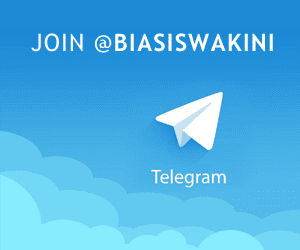 - Be willing to serve an employment bond with IOI Group upon successful completion of studies. - Must not be receiving any form of scholarships from other organisations and be free of any future employment obligations. - Those currently pursuing Foundation studies and Pre-Degree Programmes are not eligible to apply. 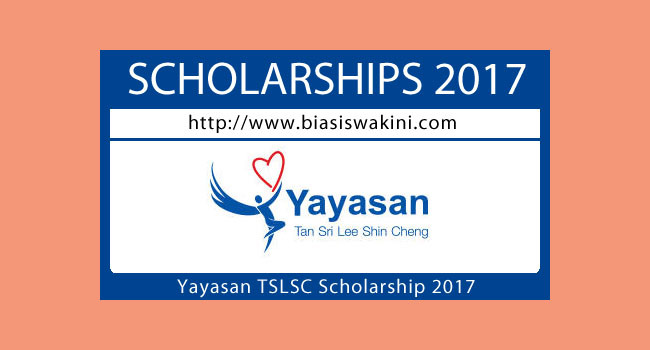 0 Komentar untuk "Biasiswa Yayasan Tan Sri Lee Shin Cheng Scholarship 2017"